When it comes to summer, it can get incredibly hot, and I’m talking sizzling to a crisp hot. It’s scorching, but yet we still take the risk of going to the beach, even though, we know that at the end of the day, we’re going to become sunburnt, talk about painful and embarrassing. This results in us having to apply creams and staying indoors for a few days, so we revert to our regular colour. At House of Supreme, we have come up with a solution to this heated problem, keep on reading to find out how shutters can improve your daily living. How many times have we complained about the room being too hot, then we do something about it by opening the window or door only to become cold a few minutes later? By installing shutters during the summer, you’ll be avoiding situations like these. How do you ask? Well, shutters are manufactured in such a way that it provides excellent insulation. The shutters protect one from the various elements such as the suns heat and glare in summer and also provide an extra layer in the winter. Talk about killing two birds with one stone. The louvres can be adjusted for air flow when needed. Not only that but the shutters are rigid so that they won’t rattle in the cool breeze. Spend your days relaxing in the cool shade in the comfort of your own home, without the pesky sun’s rays entering your home. Shutters are the best product in this case, as its louvres are adjustable, and the slats are secure. Due to its superior quality and UV protected slats, shutters last longer. So you won’t have to concern yourself with faulty products this summer. If you need additional security then simply opt for Aluminium Security Shutters. These have a patented locking system and aluminium rods to offer added security to your home. Visit us and test these out for yourself to see what protection it offers. It’s not just about feeling cool; it’s also about looking cool. 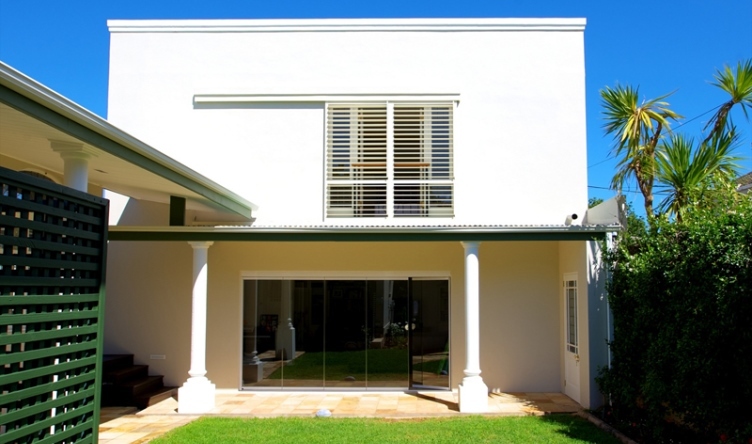 Shutters are the modernised window coverings of the 21st century. Its elegant, trendy and exceptionally versatile. Rather than forking out thousands of rands on electric bills from air conditioners and electric fans, instead, use those funds to supply yourself and your family a lifetime of relaxed comfort. Make a wise choice this December and purchase your very own custom-made Shutters. This entry was posted in Shutters and tagged security shutter, Security Shutters, Shutter Supreme, Shutters, wooden shutters.